Want to Learn More? Complete this form and an admissions advisor will contact you shortly. By clicking the submit button, I am providing my signature and consent to be emailed, called and texted at the number(s) above. 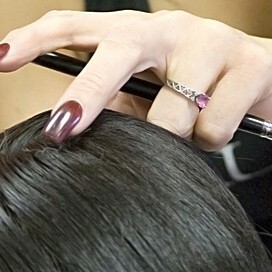 Our Student Salon Services give you the best for less! 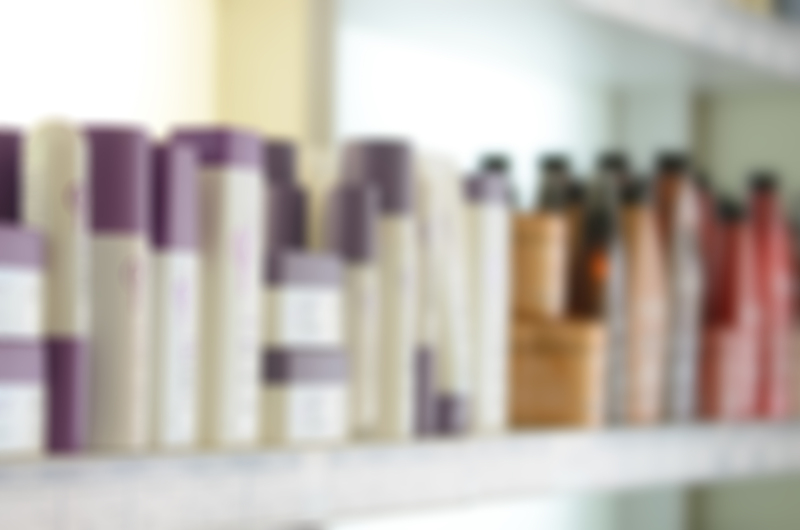 Come see us for salon quality facials, haircuts, color, and nail services at a fraction of the price you will pay in a salon or spa. Our services are provided by our students, who are supervised by licensed instructors. Call for an appointment today! We offer weekly and monthly specials.